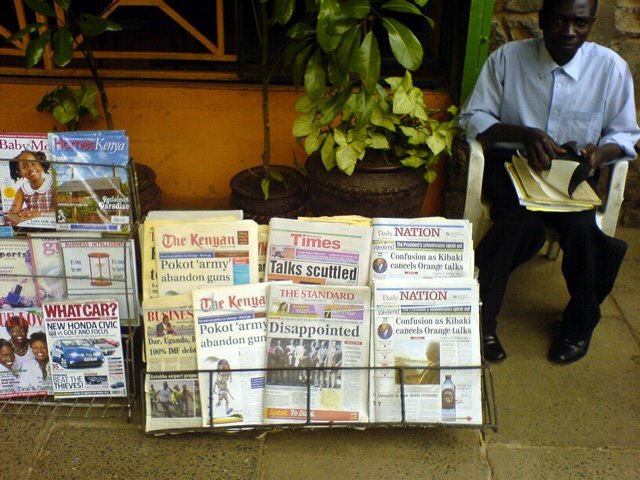 Kenyans ‘eat’ their newspapers. Nowadays a lot of newspapers dare to criticize the Kenyan government. Things are changing.